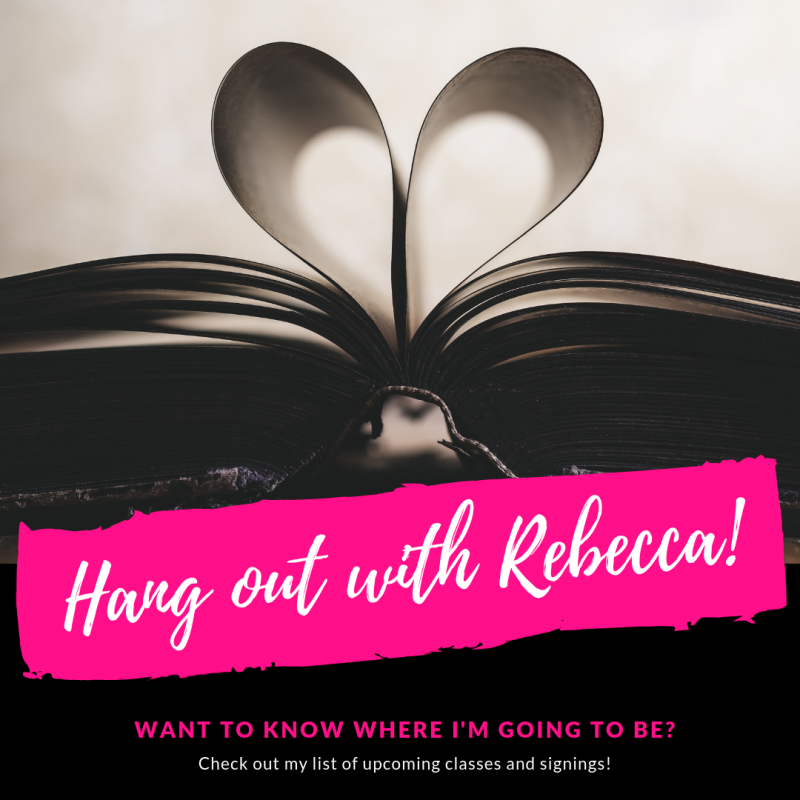 Want to know where you can hang out with me? Here’s some upcoming signings and classes! Join me and some other fabulous Capital Region Romance Authors in a signing at Stuyvesant Plaza on Saturday, November 3rd from 1-3 pm. I will be signing all my Legally Bound and Portland Rebels books! There will be swag! Fun will be had! Join us! For more information, check out their Facebook Event Page. Write On, Man class at the Arts Center of the Capital Region! Spots are still open! Register now!